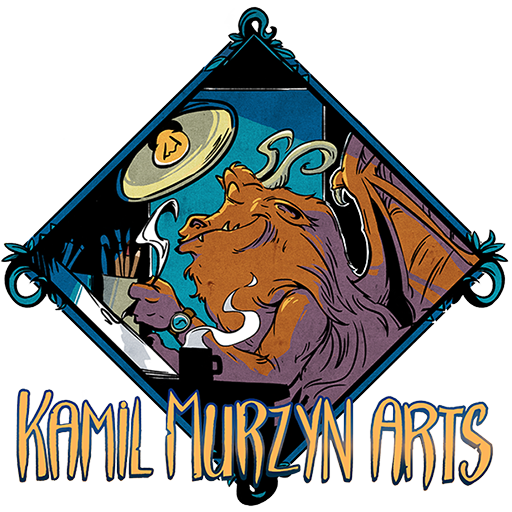 Hello dear visitor, my name is Kamil Murzyn and I’m a fantasy artist. And I will not say, that I have been drawing since I was kid. I did play games instead. Fantasy games were what influenced my childhood the most. I spend time creating my own role-playing games, card games, maps, worlds, characters. I had a lot of ideas then and some of them stayed with me to this today. I have been studying ancient culture, human-computer interactions and programming. Soon after I immersed in world of movie making and computer animation. Today I’m coming back to my kid-stories in a frantic attempt to restore those ideas and recreate classic fantasy adventrues for kids who are growing up in current internet era. World of Circles of Magic, called Erenn, is being developed as a comic, illustrations, little stories and many many drawings I post on social media. Currently I live in Warsaw, Poland. With my wife Kalina and little daughter, Tamara. I’m working on my fantasy story ‘Circles of Magic’ during freetime. This website is a home for all my projects including sketching, illustrations and comic stories. Welcome and thank You for your time. PS. 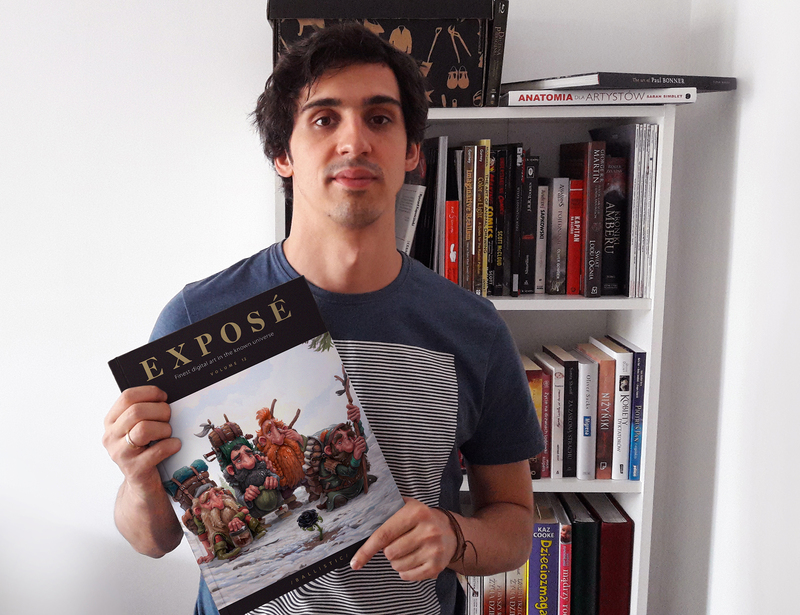 If you are a fantasy or comic fan, or even writer or creator, consider joining my mailing list and subscribe in form below. I’m sharing my ups & downs as a indie comic author and feed with new stories from world of Erenn!